In collaboration with MIT SENSEable City Lab, this data visualisation video was created using the data analysed by DataSpark together with the DATACOLLIDER tool. A total of 3 different types of data analysis of the F1 Singapore Grand Prix period are featured in this video: the top countries, where do tourists go, as well as the overall crowd patterns. It showcases the insights that can be derived from footfall data of people in a region during the event. Find out why crowd pattern insights matter and how you can use them to optimise spends and improve sales. 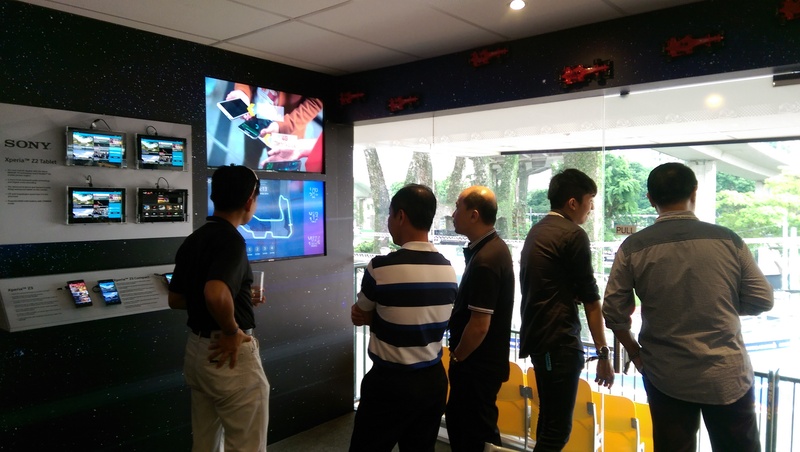 This video was also showcased at the SingTel Sky Suite lounge during the F1 2014 event, as well as to various top management of government-related organisations as part of DataSpark’s marketing efforts. 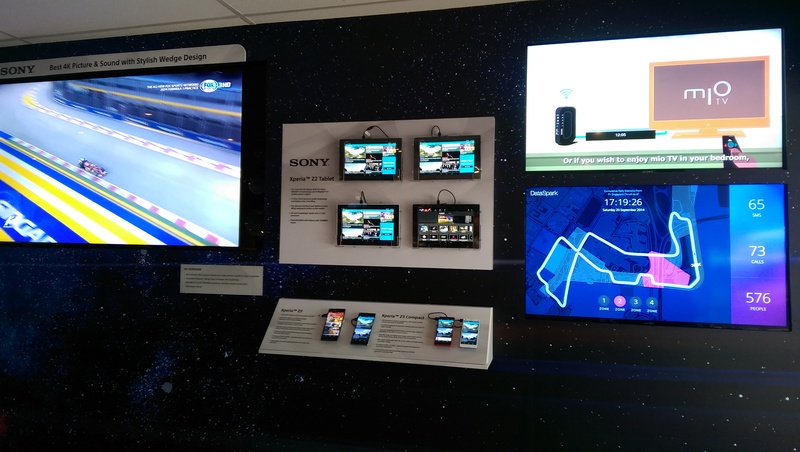 This dashboard was displayed at the Singtel World @ F1 Sky Suites during the F1 Singapore Grand Prix 2014. 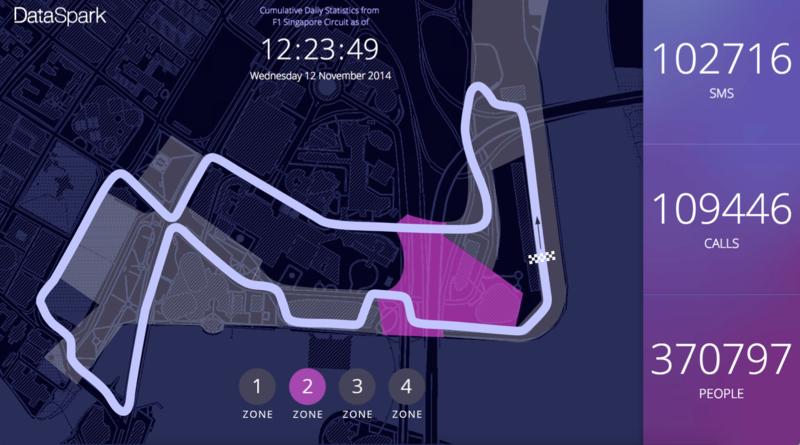 It showcases the number of SMSes, calls and people in different seating zones of the Marina Bay F1 Circuit in real-time. This enables businesses to visualise and plan for crowd patterns.